Today, we are taking a good look at the Mijia Robot Vacuum Cleaner. 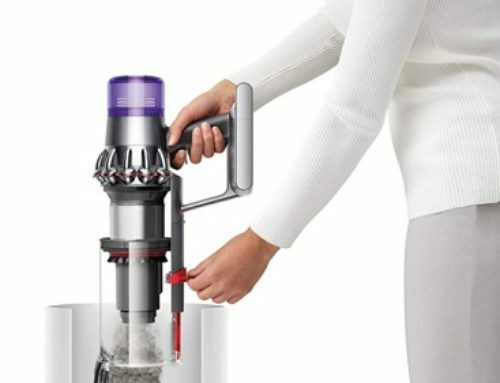 Now, this vacuum comes from Xiaomi, which is a well-known Chinese manufacturer. While they may be Chinese, the robot vacuums they have manufactured are nothing but quality. You’re going to learn why that is, in this quick buying guide. By the end of this guide, you’ll know what kinds of features and attributes the Xiaomi Mijia has to offer, and whether or not this is a good choice for you. Let’s start with the basics. 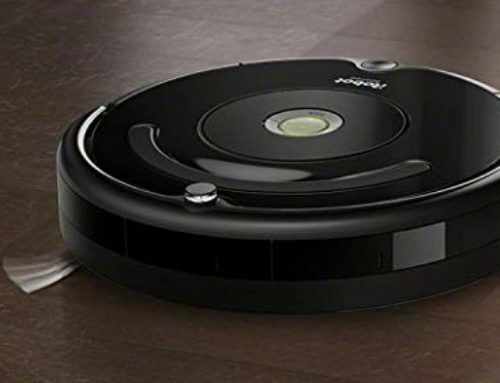 So, using this robot vacuum cleaner, you can clean any type of surface. And, you can clean that surface, whatever it may be, very well. Most robot vacuum cleaners are not at all like this, and as such, the Xiaomi Mijia Robot Vacuum Cleaner is quite special. You see, most robot vacuum cleaners are great at cleaning hard floors, but not that good at cleaning carpeting. With the Xiaomi Mijia Robot Vacuum Cleaner, you can clean carpeting in an efficient manner, just as you clean hard floors. However, it is worth noting that the best performance is on carpets that are relatively thin. Thick carpets can be cleaned quite well, though, but the performance won’t be as good. Just by a little, though, not a lot. Most of this cleaning power comes from the motor, which gives you up to 1800Pa of suction. For a robot vacuum, this is top-of-the-line. It makes it much easier to clean things like pet hair and smaller pieces of debris, as well as fine dust. Bigger pieces of debris will have a harder time being sucked up into the vacuum, but that is due to the size constraints, rather than a problem with the motor and its suction. During the cleaning process, twelve different sensors will be running. Each sensor works together to detect objects, to prevent collisions and errors. These sensors also work to scan the entirety of the floor, and to create the most efficient pathways for the vacuum. That way, it doesn’t spend too much time cleaning certain spots or going around your home in an inefficient manner. Using the smartphone app – the “Mi Home” app, as it is known – you can access a couple of key features and some important data. First, you’ll see a visual of the floor the vacuum is on, and a little dot that indicates where the vacuum actually is. 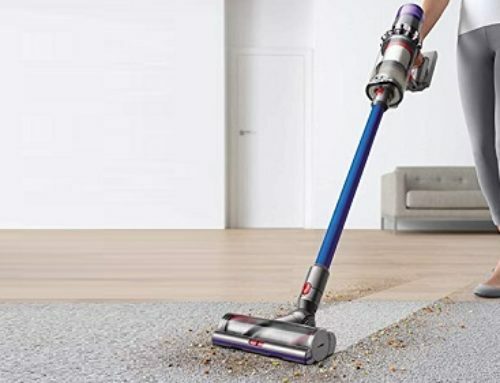 This visual allows you to see where the vacuum is cleaning, and where it will clean next. Second, you’re able to see an exact measurement of the floor that the vacuum is on. If you don’t know how large your floor is, this is a nice convenience, although it isn’t very practical or useful. Third, you can see a rough estimate of how long the cleaning will take. Knowing how long the cleaning will take is a nice piece of data to have. Finally, you’ll see the remaining battery life. If the battery life is too low, and you want the vacuum to charge, you can press the “Dock” button, and the vacuum will do just that. You can also turn on the robot vacuum, using this app, and you can activate “Turbo Mode”, which is a more efficient mode of cleaning. Ultimately, this is a pretty great robot vacuum cleaner. It’s easy-to-use, very powerful, and has some nice features. But, there’s one more aspect that must be mentioned, because, for many people, this is what sealed the deal. The majority of robot vacuum cleaners have one-hour of battery-life. Sometimes more, sometimes less. Usually, though, they stay right around that range. With the Xiaomi Mijia Robot Vacuum Cleaner, you have two-and-a-half hours of battery life! That’s a lot of battery life, especially for a robot vacuum, and this ensures that you can get a full cleaning in before you have to recharge the vacuum. Because of this, the entire cleaning process is much easier and much quicker. You don’t have to deal with the annoyance of cleaning most of the space, and then having the robot vacuum go back to recharge because it can’t finish its cleaning. For a basic robot vacuum that comes with all of the necessary features, and a couple of nice extras, the Xiaomi Mijia Robot Vacuum Cleaner is great! If you want something with a bit more customization, then this probably isn’t a great choice, though.